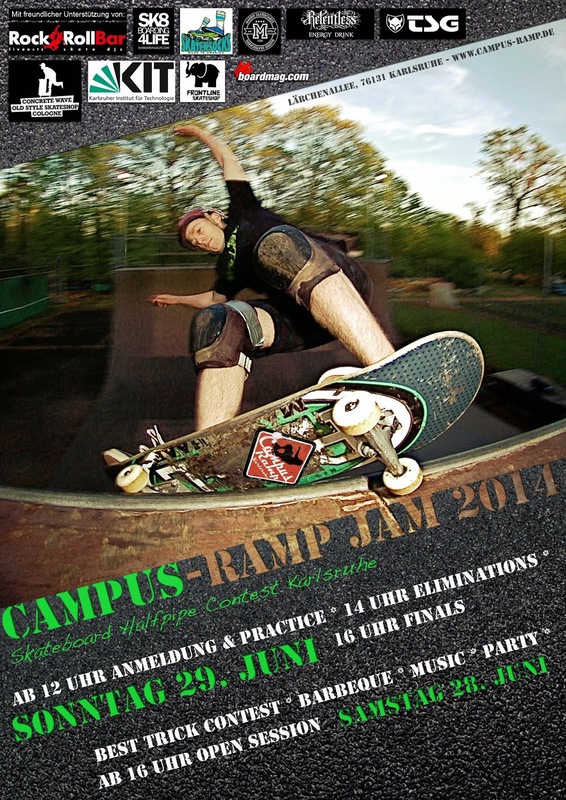 Hier ist er, der offizielle Flyer für den Campus Ramp Jam 2014. Farewell Session from the Campus Ramp Crew. 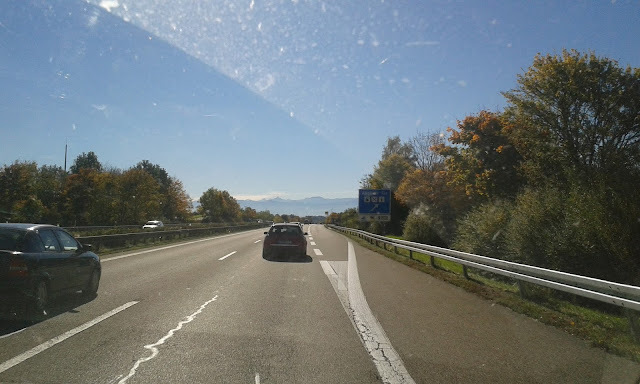 Hier noch das original Photo. Danke an Mathias fürs Abdrücken. This is the original shot. Thanks to Mathias for pulling the trigger.